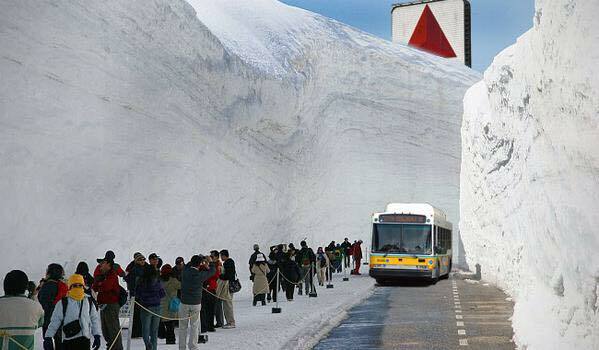 In the past the weeks Boston presidency of over 70 inches of snow. Now one in three roofs has eyes them roof leaks and damages. Roofing contractors around Massachusetts are receiving 30+ phone calls a day from homeowners with ice dam roof leak problems. The prop the homeowner must either remove ice and snow from the roof or hire a contractor to do it. 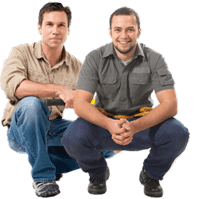 On average a roofer will charge hundred dollars per man hour three more snow and ice. But the problem is that in the week or so will have more snow and same roofs will need to clean up again. 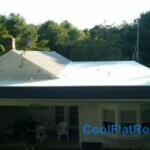 The low slope roofs are affected by ice dams the most, due to their design limitations. To prevent or eliminate ice dams, we advise our customers to either install and Ice Belt system along the roof edge, install a complete metal roof on the entire house, or install an IB PVC flat roofing membrane on the shallow slope roof. There are other ways to combat Ice Dams, but most of them are ineffective, and in the short period of time will cost homeowners more money, then to install and ice dams proof roofing materials. Need to fix Ice Dam Roof Leaks? The methods above require either constantly hiring a roofer or using time and resources and such as electricity ice melt / rocksalt. This methods are also ineffective, because when the next snow falls again the ice dams will grow on the roof once more. Thus, we recommend a permanent solution to eliminate ice dams. There are several ways to alleviate or improve the situation with the ice dams on the roof. Because ice dams are caused by the heat escaping from inside your house, and melting the snow on the roof you should first and foremost improve the insulation in your attic. Second, you should improve attic ventilation to remove the hot and moist air from your attic space. This way the heat will not melt the snow on the roof. 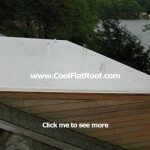 These should be done, regardless of whether you plan to install a permanent roof or not. While the two former methods are essential and effective, they do not guarantee 100% success in eliminating ice dams. 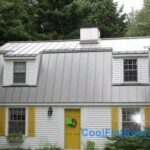 This is especially true for low slope and flat roofs, as well as on the steep slope Hip or Gambrel roofs, where it is nearly impossible to add or improve ventilation and insulation in the attic space. ← Flat Roofing Prices: IB Roof Installation Costs in MA, RI, CT and NY. Nice Leo. Building collapse is also imminent in boston. Here ic ct we are ice.dam crazy. We have shoveled 100 of.roofs.